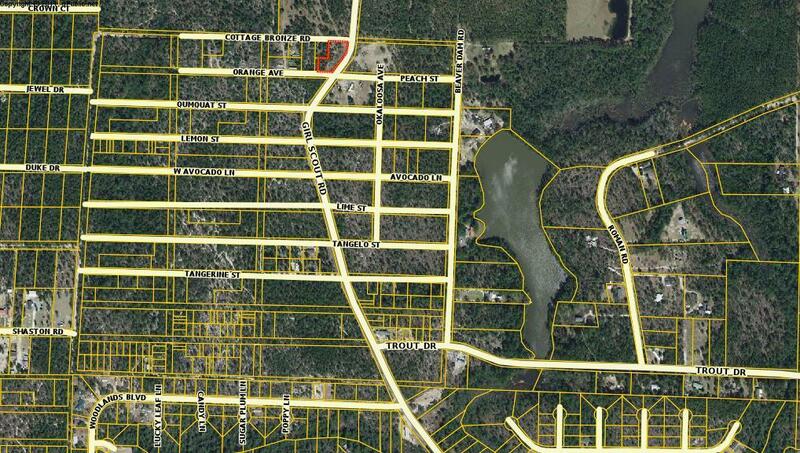 0 Girl Scout Road, Defuniak Springs, MLS# 820021: ERA American Real Estate Northwest Florida Real Estate Agent Property For Sale, Schedule a Showing, Call Brandon Jordan of ERA American Real Estate Today! 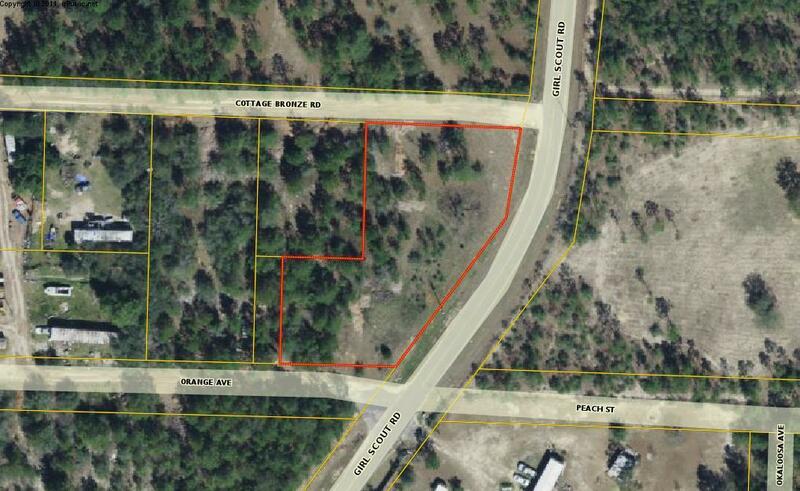 Large almost 1 acre parcel, containing 2 buildable lots, on a paved road in Mossy Head, a fast growing community west of historic DeFuniak Springs. The property offers easy access to Crestview and Eglin Air Force Base. This information was last updated on 4/18/2019 10:05:43 PM.